I celebrated my 28th birthday with Mama in Tokyo, Japan for 7 days. The trip was supposedly a multi-city tour starting from Osaka to Tokyo. Unfortunately, Typhoon Jebi seriously damaged Kansai International Airport which caused cancellation of hundreds if not thousands of flights for days. Of course, as expected, our flight to Osaka was canceled a day before the actual flight. Cebu Pacific was considerate to allow rerouting and rebooking. Since my body, mind, and soul were on vacation mode already, I opted to reroute our flights to Tokyo. It was quite a stressful time because I had to cancel reservations made through Agoda (we availed the cheapest rate which technically meant no cancellation allowed). 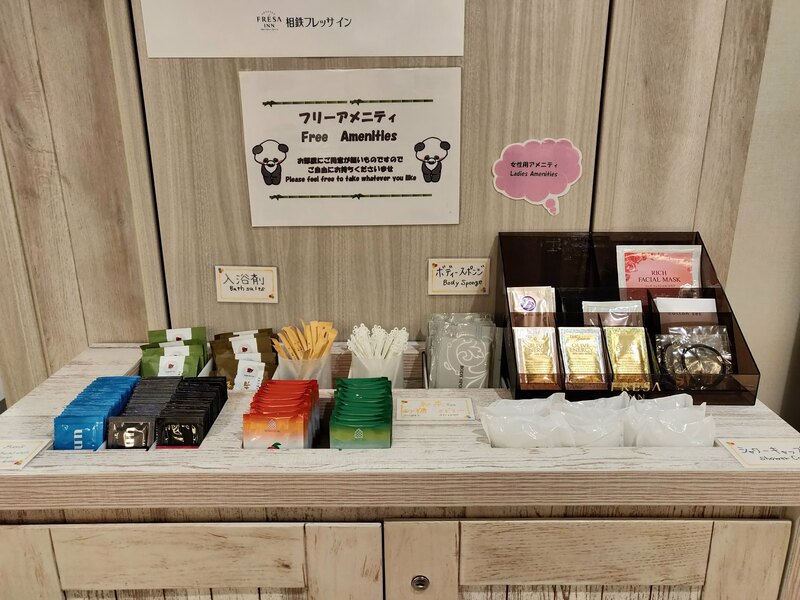 But since what happened was unexpected, we got a full refund through Agoda Gift Cards which we were able to use in booking new hotel rooms in Tokyo. On this blog post, I will share my itinerary, budget and how I spent my money, where we stayed and recommendations. When we arrived in Narita International Airport and gone through passport control, I immediately looked for the QL Liner counter where I picked up the portable wifi device I rented through Kkday. That was the cheapest I could find that was available online. Mind you, it was super easy to claim and return and the internet connection was fast (as expected). 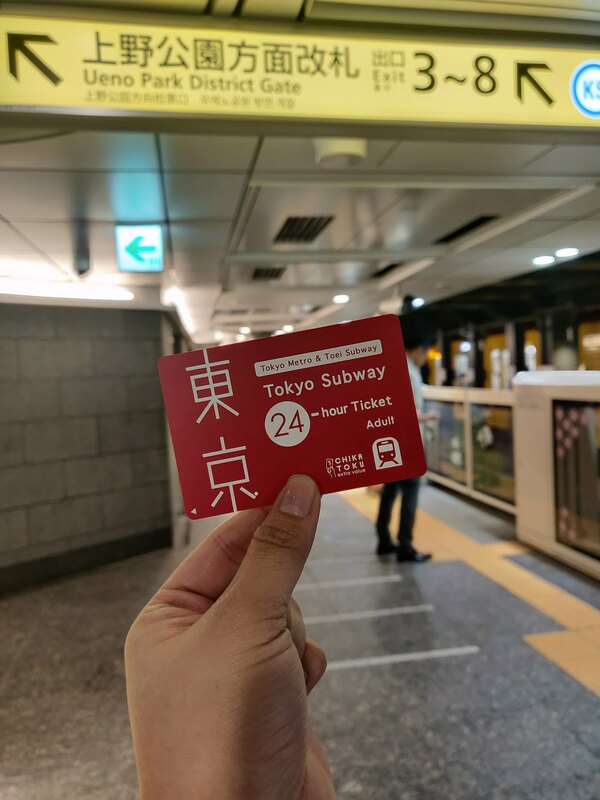 After claiming the portable wifi, we went to the Keisei sales office where we bought our discounted Keisei Skyliner roundtrip pass with free 24-hour subway ticket for ¥4,700. I honestly had very limited knowledge on how to commute around the city, which pass/ticket to buy and couldn’t recall why I chose this line. Alternatively, there’s JR Narita Express which cost ¥4,000 round trip. Funny thing, I insisted for us to use the subway from Ueno station because what did I know? Well, yea I was aware that Ueno-Hirojoki station was one station away from Ueno station but I didn’t check how far it was in kilometers. We had to endure lifting our bags because the subway station was 3 floors down (or maybe I was exaggerating!). Our hotel, Sotetsu Fresa Inn Ueno-Okachimachi, was easy to find within the area. It was very close to/from Ueno-Hirokoji Station, less than 5 minute walk to/from JR Okachimachi Station, and of course, less than 10 minute walk to/from Ueno station. Our room was tiny but we were able to move around comfortably. The toilet was also clean. The bathtub was quite helpful especially during the nights my feet were too tired. For the rate (Php 34, 441.37 accommodation for 7 nights without breakfast) we booked our hotel, I think it was worth it considering its location. After checking in, we rested for a bit and decided to eat late dinner. Since most of the restaurants near our hotel were already closed (izakayas excluded because my mother avoided the drinking and smoking crowd), we walked to the nearest McDonalds. My first meal in Japan was McChicken for ¥ 650. We also bought water bottles in 7eleven before heading back to the hotel. We rested quite early after discussing our itinerary the next day. Since we already used our 24-hour pass, we thought of maximizing it the next day. Eat. Cook. Travel. Snap. Sleep. Recruit. Write.